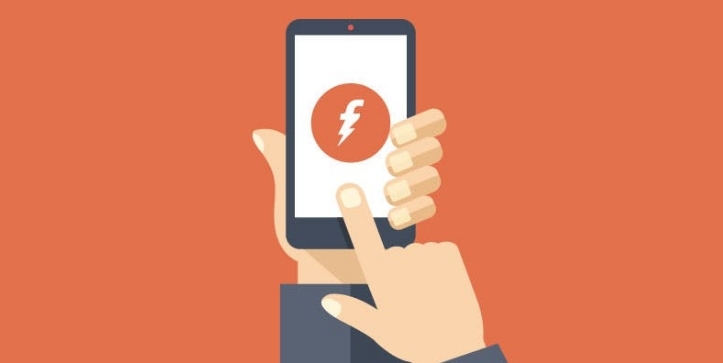 Freecharge Offer: Get Rs 40 Cashback on Rs 40 Recharge, We are again back with a new offer, Now Freecharge is offering flat Rs 40 cashback on recharge or bill payment of Rs 40. This offer is Valid on Credit card or Debit Card & Net Banking transactions only, So without wasting more time avail this offer by following below given steps. How To Get Rs 40 Cashback on Rs 40 Recharge? Now Initiate a transaction of Rs 40 or above on Freecharge. Valid on successful Bill Payments done till 30st April 2019. Max Cash back of Rs.40. FUN Promo code has to be applied to avail cashback offer.